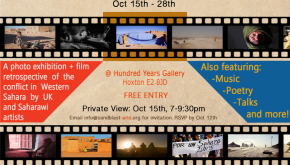 La Badil will be screening in London on October 24th at Hundred Years Gallery as part of a photo exhibition and film retrospective being organised by Sandblast in commemoration of the 40 years of the struggle in Western Sahara. The Iranian premiere of La Badil will take place later this month at the Resistance International Film Festival. 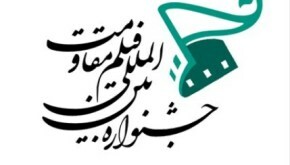 Taking place in Tehran from 20th-24th September, the festival will be showing films that feature resistance against colonization and autocracy. 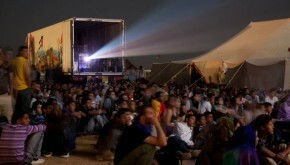 La Badil, will be screened at FiSahara International Film Festival – held in the Sahara Desert. 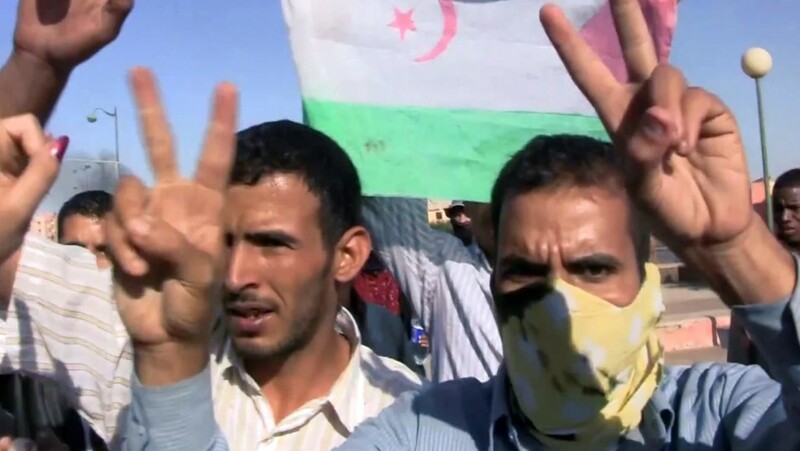 It’s taking place from 8th-13th October in the Sahrawi camps in Algeria, north Africa.